Soft enduro Motorcycle Adventure in Transylvania is a 7 day itinerary in the heart of the country, offering rides on some of the best soft enduro roads in the West Carpathians - Sunset Mountains. Vampire Menu and traditional dishes - find out why it’s worth killing for a meal! The adventure starts in the city of Cluj Napoca where the riders meet their 100% transylvanian, motorcycle enthuziats english speaking guide. After briefing they are escorted to the city of Turda, a small town with a lovely medieval atmosphere, founded by the Dacians and conquered by the Romans. The town preserves even now days the traces left behind by the Romans. The adventure lovers will ride the old “Roman road”, between Turzii’s Gorges and Buru. Turzii’s Gorges are one of the most important natural reservations of the Apuseni Mountains. Located in Trascau Mountains, these gorges are well known among mountain lovers for the number and diversity of their routes. The relief of the gorges is also impressive by the vertical mountain sides and the array of rocks. The 4* accommodation in Turda is a medieval fantasy with beds that has prepared a special dinner for the hungry riders, a real culinary event – vampire menu! The riders explore the entire Ariesului valley, Motzilor Country in all its beauty, each curve revealing stunning sceneries. A visit to Huda lui Papara Cave will remind the guests of Pied Piper, the magic flute singer. Quite a challenge, the riders will cross the Carpathians, on a spectacular, wild route, mostly cut right in the mountain wall, known as the “outlaws’ road”. Spectacular gorges, struggling waterfalls and mysterious caves, that’s what the itinerary offeres. The rides are complimented with the best accommodation in the areas visited and traditional cuisine. The private tour is operated from a minimum of 2 riders and the price is in the amount of 2169 euro/person. Depending on the number of riders price can decrease. The departure date is set by the riders. Price includes english speaking guide, accommodation (5 nights in 4* hotels and 1 night in a 3* Hotel), Half board (12 meals, out of which 4 special culinary events: vampire dinner, monastic lunch, Romanian traditional lunch and Hungarian traditional lunch), BMW G650GS motorcycle rental (2012-2013 year of fabrication). Upgrades to BMW F800GS or BMW R1200GS motorbikes are available at an additional cost. 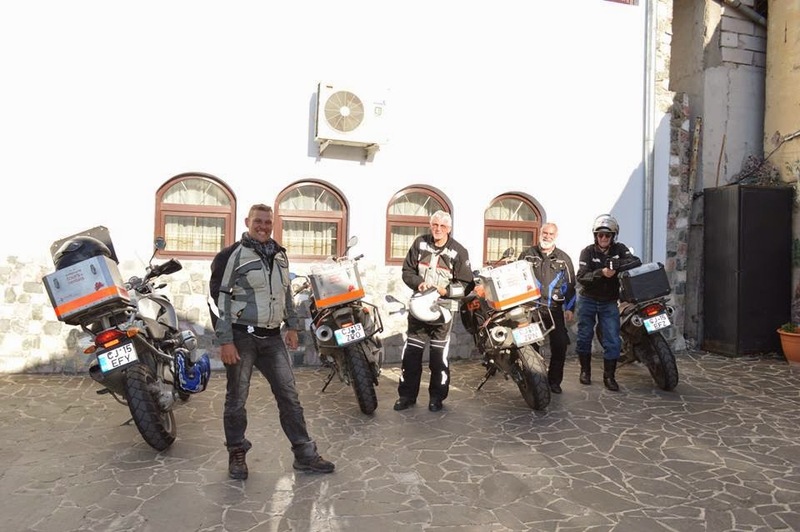 The tour is operated by Adventure Motorcycle Tours – Transylvania Live. The company is specialized in motorcycle tours in Transylvania (Romania) and in Eastern Europe. 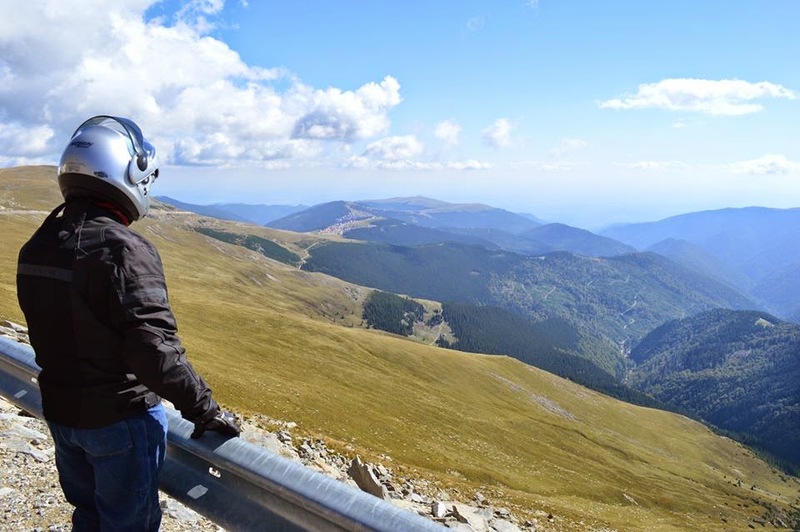 The company operates in the heart of Transylvania in the city of Turda, Cluj County, and offers motorcycle tours and motorcycle rental services. The services are operated using BMW R1200GS, BMW F800GS and BMW G650GS motorbike models. The staff is very friendly and motorcycle enthusiasts, open to answer all of your questions and to offer you recommendations. Ride safe and enjoy the adventure.